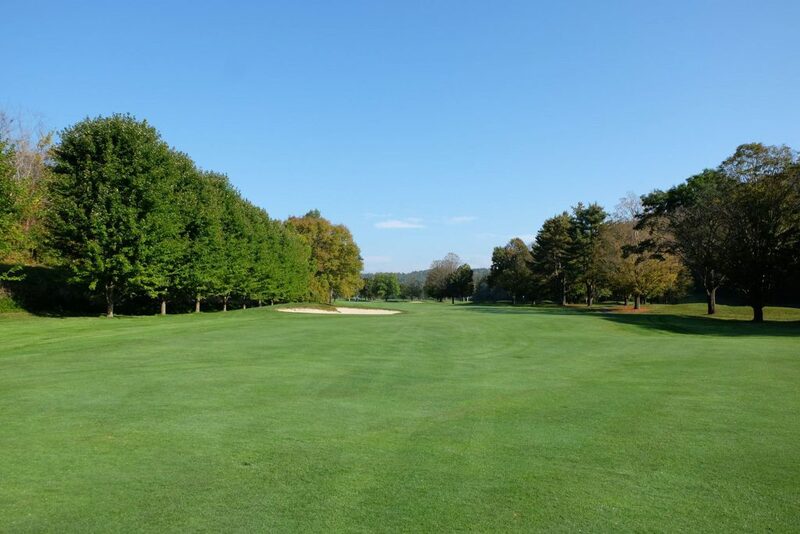 “GolfAdvisor” 2017 ranked Woodstock Country Club as the #1 course in New England! In 1895, The Woodstock Inn & Resort’s Golf Club opened its first golf links on a hillside cow pasture; today, it boasts some of the finest golfing in the country. The ZAGAT Survey has frequently rated the club as one of “America’s Top Golf Courses” for its excellent layout, superb service, and its facilities and value. The Golf Club features a 6,000-yard, 18-hole, par-70 golf course, designed by Robert Trent Jones, Sr. and is nestled in the beautiful Kedron Valley. With water at more than a dozen holes the course is a challenge for even the most seasoned golfers. Already a superb site, the course fairways and sand traps have recently been redesigned and renovated to further enhance the overall golfing experience.